Playing everything from Irish songs, pop and rock music from the 60s through to today, and interesting covers that command attention, Ben Clapton utilises his vast musical knowledge and experience to craft the perfect set list every time. 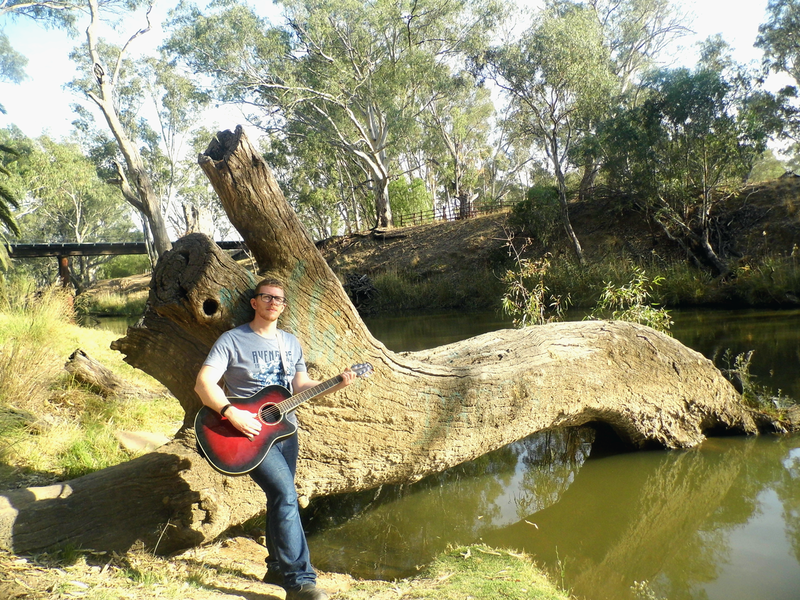 Ben Clapton Acoustic Guitar and Vocals is an emerging artist, having spent the last ten years shaping his craft in church music settings, Ben is now reaching out to a wider audience. Honed into a flexible and confident performer, Ben can create any atmosphere needed. Ben Clapton has already had performances at the Colbinabbin Country Hotel and Rochester Town Market, as well as community performances at REDHS Nursing Home and Social Support Group, and over the last year has been presenting a monthly jam session at The Salvation Army Rochester called Just Jammin, which greatly expanded his repertoire and confidence. In 2018, Ben Clapton released an original Christian album, Under Construction, which is available for free. Ben Clapton is available for performances across central Victoria, and further afield by discussion. Whether it’s for Happy Hour, Saturday night, a chilled Sunday Session, markets, conventions, or special events, Ben is available to help shape the perfect event. 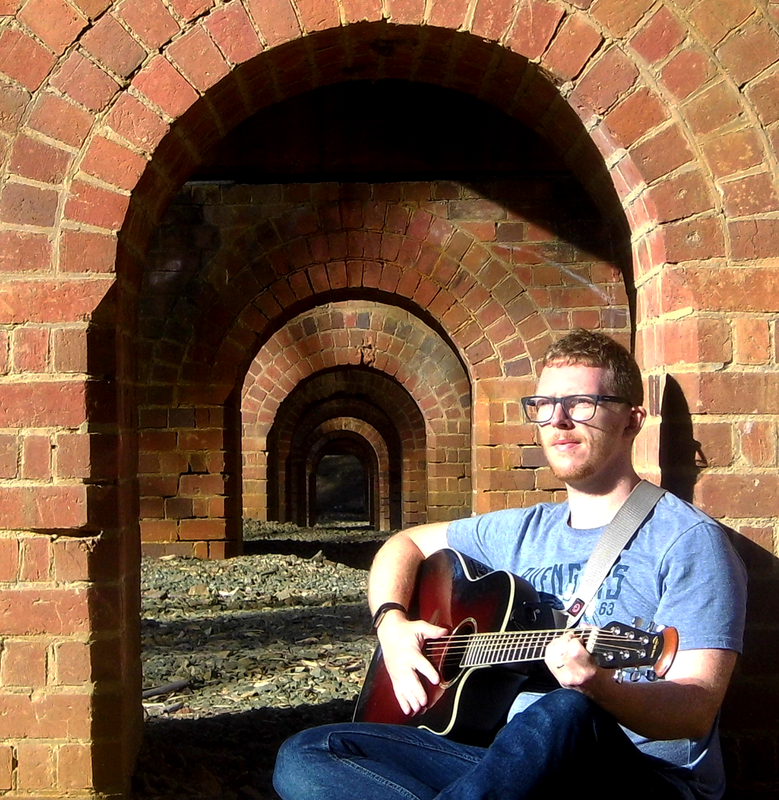 To book, e-mail music@benclapton.id.au or call 03 9013 7474.